In the middle of march I made presentation in the Silesian Blockchain Meetup group (https://www.meetup.com/Silesia-Blockchain-Meetup/events/259511546/). 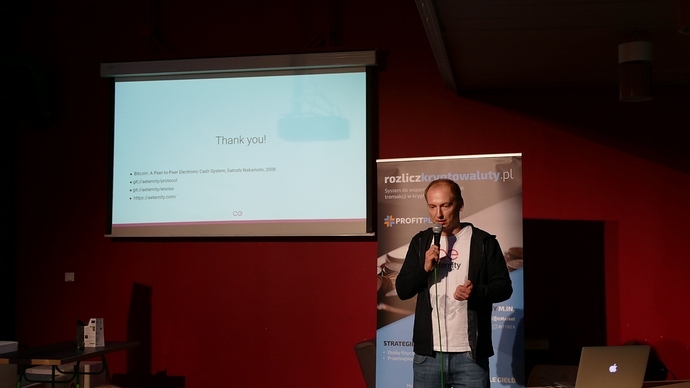 It was very interesting meetup since I made presentation with the Aeternity architect Michał Zajda. 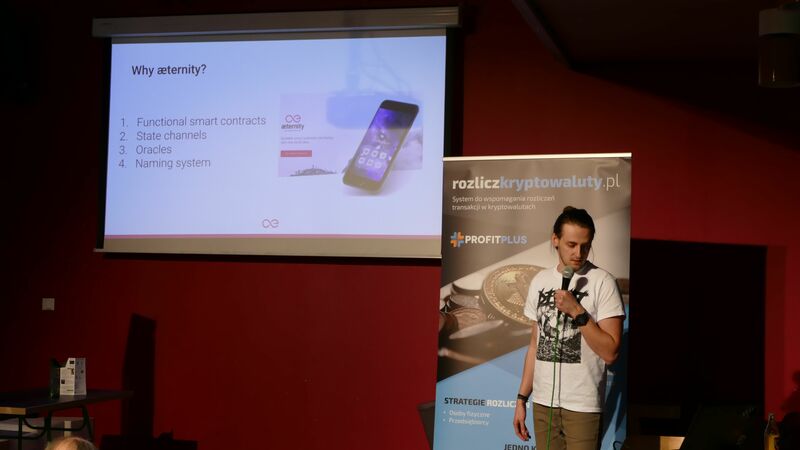 I presented the introduction of the Aeternity blockchain, focusing on the unique features of the Aeternity blockchain. I’ve also showed current state of development tools - for anyone who would like to start coding with Aeternity. 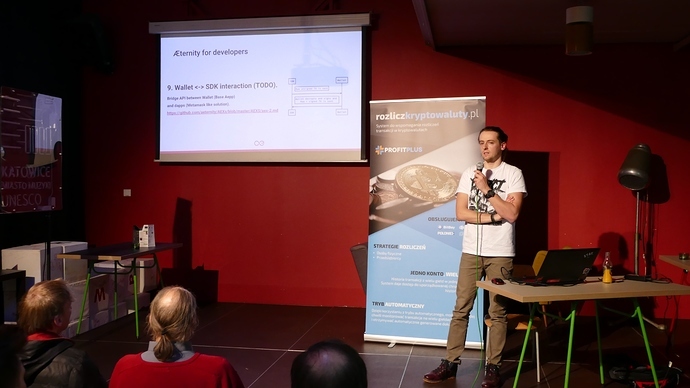 Michał from the other hand gave technical insight to the Aeternity blockchain internals and the Erlang language in context of the blockchain. The most questions we had were around advantage of particular solutions in Aeternity (oracles, state channels) over others. Nice! Thank you for doing this @PeerZet! Appreciated! I would be interested to know how you replied to the questions. What are the advantages in your opinion? Here are some pictures from Przemek’s meetup!